Baby Toby was perhaps the most famous baby of the 1980s. He was, of course, ‘the babe with the power’ from Jim Henson, George Lucas and David Bowie’s mega 1986 cult classic Labyrinth. 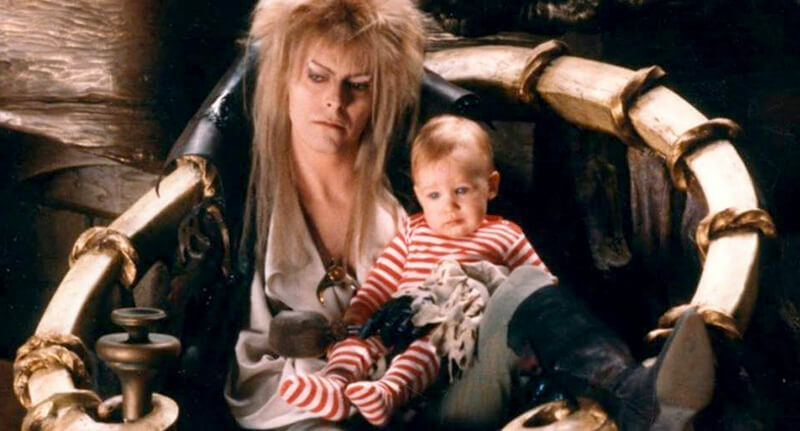 Now, for those who haven’t seen this dark fantasy classic (but definitely should), baby Toby is abducted by Jareth the Goblin King – played by David Bowie – when Toby’s half sister Sarah wishes he had never been born. The sister, played by Jennifer Connelly, then has to travel through a maze of weird creatures trying to get Toby back before he turns into a goblin. But, it seems like despite his movie sister’s best efforts to save him from the maze, baby Toby grew up to be the goblin king after all. Following in his father’s footsteps, Brian, the conceptual designer and costume designer for Labyrinth, Toby is now a puppeteer and fabricator of goblins, trolls and other wonderful creatures. Basically, he’s the Goblin King. Since entering a career in film after Labyrinth, Froud has credits on BoxTrolls, ParaNorman, Kubo and the Two Strings. He’s even helmed his own short film, Lessons Learned, which, of course, has goblin-like creatures in it. It’s interesting growing up with the idea of being the baby in the Labyrinth and becoming the Goblin King as it were, it’s sort of passing the mantle. But I grew up in this world of fantasy and this world of goblins, and I sort of formed my life around the art of creating creatures and puppets and characters with my parents. Certainly it’s led me to interning and working in film and television. 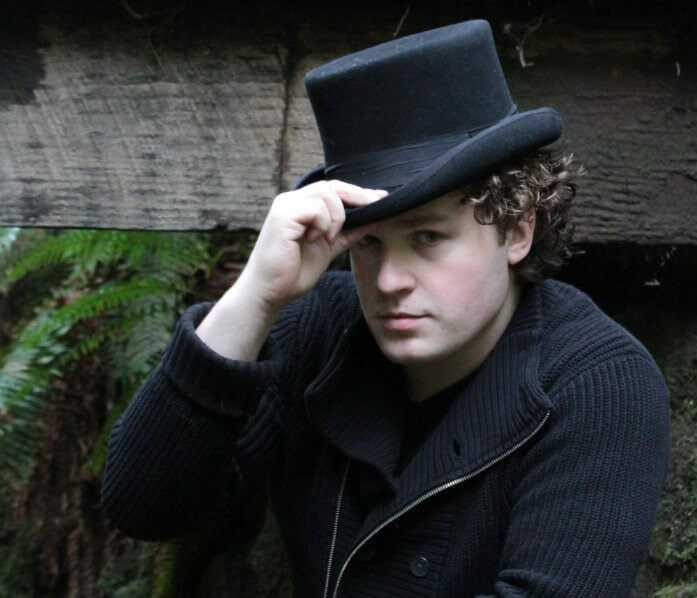 While the story of Labyrinth has lost it’s most magical character in David Bowie, it’s nice to know the Goblin King lives on in Toby Froud.